Every Saturday, a group of street kids meet at a church near the open market where they live. They call themselves Amizero (“hope” in kinyarwanda). They lift their spirits and their hearts to God, earnestly praying for change. Many like Alexi (pictured) have lived most of their life alone on the street. When he was 7 years old, he travelled a long distance on his own, to get to the capital city of Kigail. He became caught up in the vicious cycle of stealing to earn a living and using drugs and alcohol to dull the pain and heartache. “What gives you hope today?” we asked Alexi, during our visit to his house, a makeshift lean-to he built himself in an alleyway of the market. “I have peace when I come here [to Amizero]; no one will beat me or put me in jail,” he answers with a smile. He counsels other kids living on the streets: “You have to have some hope that God will provide.” And he has brought several of his friends, like Pelagie, to Amizero. Alone on the streets, she started to sell her body, often to other street kids, to earn money. 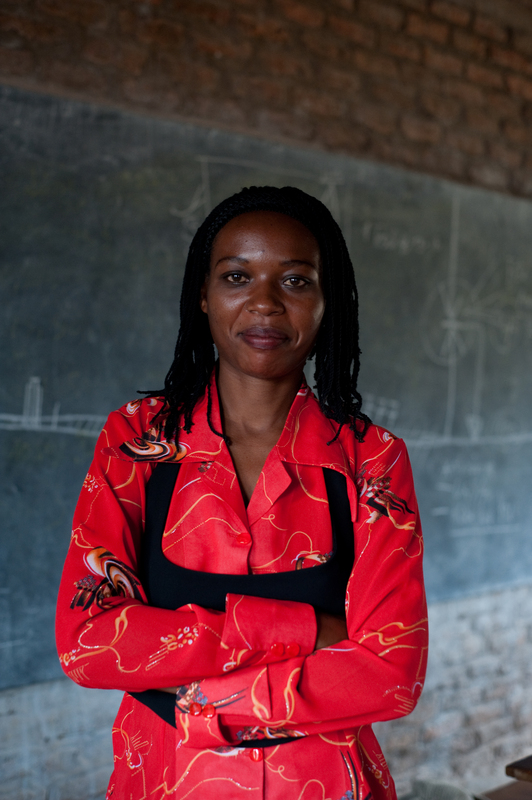 “I made between $2 to $10 a day, depending on the market,” she quietly shares. Today she does small, odd jobs like sweeping and cleaning to earn money, but it pays even less. “Do you have any hope today?” we asked her. Alexi too is attempting to earn money in a new way. 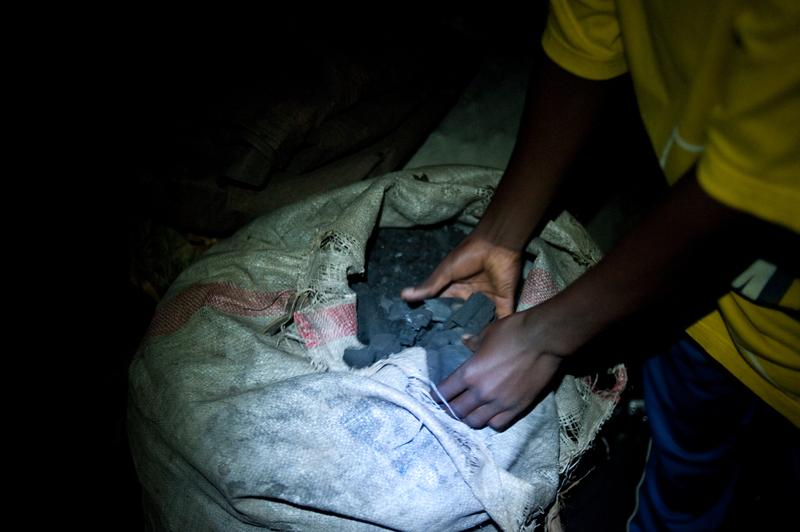 He gathers coal and does any other small jobs that he can find. “I don’t steal anymore, but make a lot less…about $1-2 a day.” He hopes to go to school one day, to take training in plumbing or carpentry. During their Saturday meetings, Amizero are learning traditional dance, poetry and drama. Pelagie loves to dance. She hopes to go to school and learn sewing. All of the youth at Amizero look forward to using their new skills to earn a living, with more dignity. 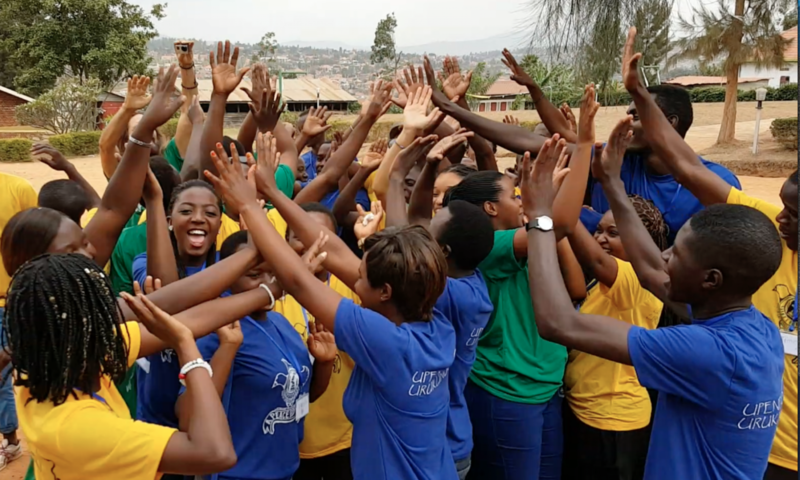 We believe that all youth in Rwanda have an important role and contribution to make to society and building peace. Amizero will be just one of many talented youth groups to partipate in the peace camp. In addition to raising funds for the camp, we have offered to help raise a small loan of $1,200 to help start their dance troupe. Money earned from their performances will go into a group savings account to help meet their most immediate needs like food and shelter. Once the loan is repaid, that money in turn will support another one of our youth peace media initiatives in Rwanda, the AEBR Youth Peace Studio. Contact us for more info about these projects at apeaceoflife@ymail.com. You may also donate online and support us in this youth peace media initiative. Both Epa and Alexi were featured in the winter 2010 issue of mosaic, a national, faith-based magazine. And from the streets of Canada….thanks, mom! Amizero also have mamas in Canada, like Kathy Cheveldayoff (pictured), who care about them. Together with her husband Laurence, she is helping to raise funds for a peace of life, which includes projects like Amizero and the peace camp. 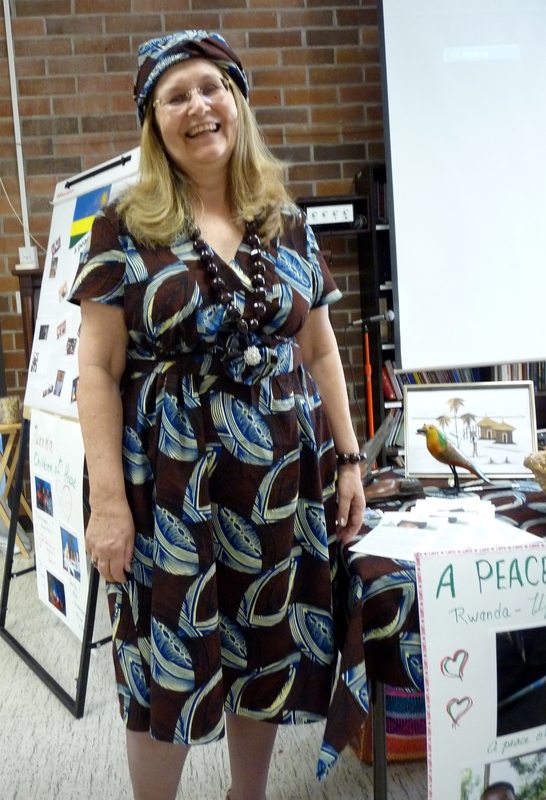 This past week, a peace of life held our first long distance fundraiser, compliments of skype. We thank “mama and papa” Chevy for all your effort and encouragement. We also thank the Women’s Association of First Baptist, Victoria for your time, interest and generous donations. You truly are mamas for peace!